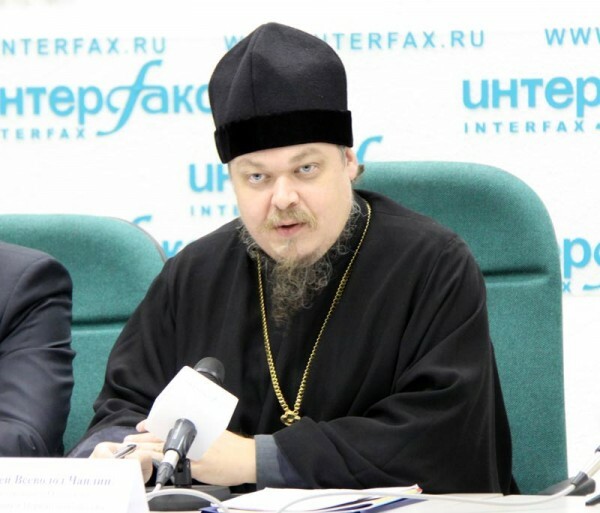 Moscow, June 9, Interfax - Archpriest Vsevolod Chaplin, the head of the Synodal Department for Church and Society Relations, does not see obstacles obstructing a national referendum on whether Volgograd should or should not regain its former name, Stalingrad. “I, for one, would prefer the city’s historical name, Tsaritsyn. But I don’t see reasons why people should not be allowed to speak their minds on this issue,” he told Interfax-Religion. Citizens could be given more opportunities to have their opinions heard, including on matters of social justice, foreign policy, economic set-up and other pressing issues, he said. “The word ‘Stalingrad’ lives a life of its own, unlinked to Stalin’s name, and is associated with the victory in the Battle of Stalingrad and with part of our history,” Father Vsevolod said. But if the clergy, monastic community and active lay people are polled, quite a few of them will say that there were positive aspects in Stalin’s reign, he continued. “I meet and deal with many people and I know this too well. Let us not forget, besides that, that our patriarch and Synod’s attitude to Stalin’s last years was respectful,” he said. “If we do not try to re-write the Holy Scripture and the Holy Tradition, the answer will be apparent: They can, and even must, sometimes. Associating defense of the Fatherland with Stalin alone would be more than incorrect. The need to defend the Fatherland will arise more than once in the future,” he said. Throughout history, the holy rulers, holy warriors and righteous kings and military leaders destroyed external and internal enemies, he said. “So, alas, those who are willing to accomplish a pacifist revolution in the Church, translating a theological discussion into the language of online reprimands like “Are you pro-Stalin?” are profoundly wrong,” the priest said.